Antique Captain Hardcastle locking note book box, 19th century. 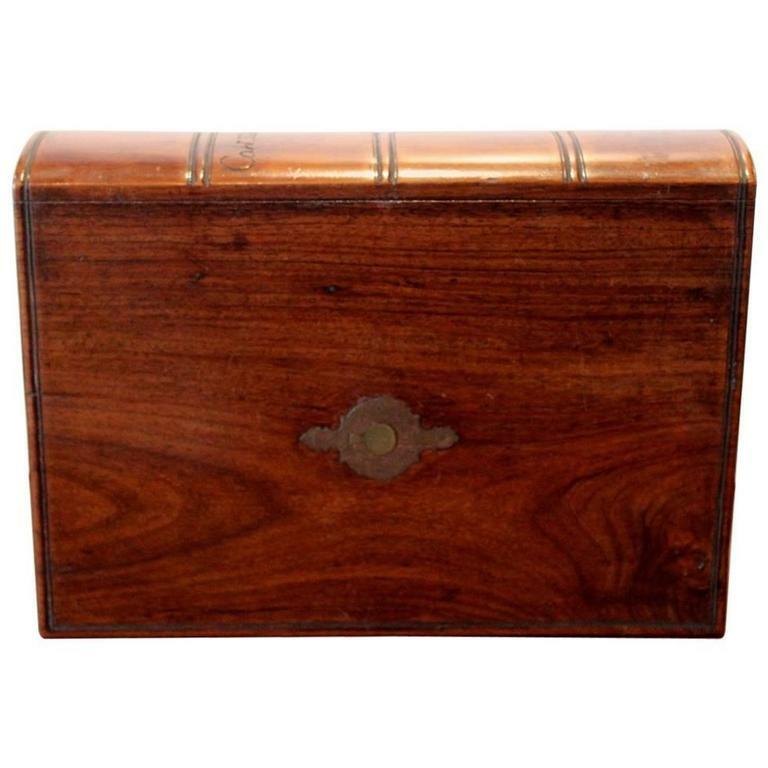 The walnut book box with working key, Signed Captain Harcastle on the side. the interior is fitted with compartments of organization. Opulent gilt and enameled onyx glass hinged table box. Elegant floral cartouches with heavy gilt surround and enameled bead work. Very nice and detailed letter box.